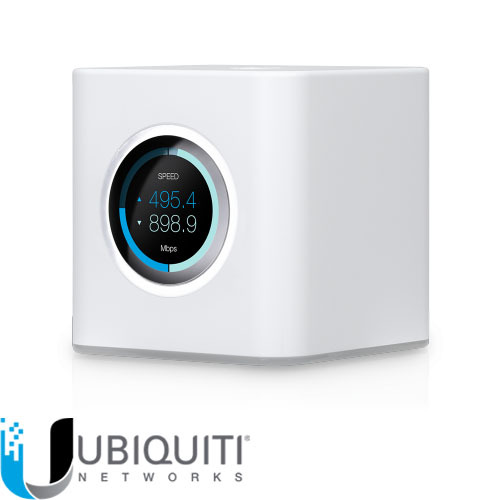 The AmpliFi System includes two Mesh Points, and you can add more if needed. The Mesh Points fit discreetly in any household, wherever dead spots need coverage. Signal strength LEDs are integrated into the design to ensure the system is positioned for optimal performance. It is able to cover the wifi signal up to 1800m2 and provide transfer up to 2.35 Gbps - in AFI-LR we can connect with wireless router up to 4 wireless amplifiers.